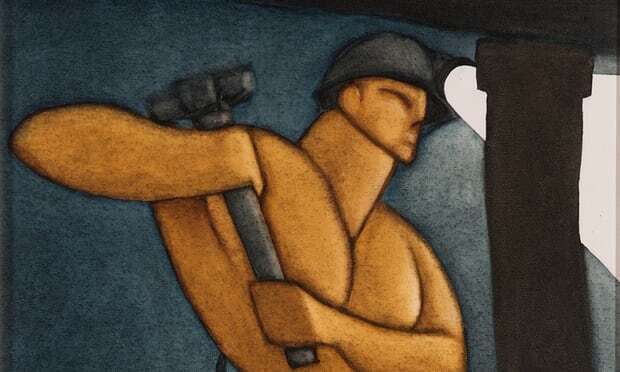 A new Gallery of Mining Art has opened at Aukland Castle in Co Durham, giving a permanent home for the renowned Gemini Collection of Mining Art, which includes more than 420 works by prominent local artists such as Tom McGuinness and Norman Cornish. The site will help visitors to understand what it felt like to work in the coalmines and shed light on why some miners felt it necessary to paint the dark, clamorous, claustrophobic and arcane world, otherwise denied to the gaze of those above ground. As well as preserving a vital aspect of coalfield heritage for future study and appreciation, the Mining Art Gallery will also offer a wide range of opportunities to explore the history of mining and the impact it had, not just on those who worked there, but on the County Durham community as a whole. The Auckland Project is currently developing a programme of educational activities and community events to help the region’s residents engage with this heritage and have offered a number of volunteering opportunities within the gallery when it opens on 21 October. This entry was posted in Uncategorized on 08/11/2017 by Peter Nicklin.